Priest House is a refurbishment of a former office block which is set to bring 21 contemporary one and two bedroom apartments to the area. 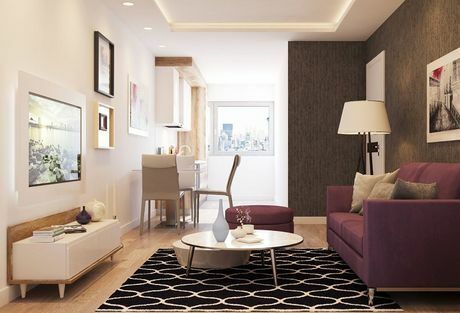 Each unit has been designed with young professionals in mind, with spacious living areas, well-appointed kitchens and comfortable double bedrooms. Perfectly located just off the Halesowen Road, means residence of Priest House will benefit from excellent transportation links on their doorstep. Located just minutes from Old Hill train station, means residence can commute to Birmingham city centre within minutes. Likewise, Priest House benefits from being located just 3 miles from the M5, meaning residence have easy access to the; M6, M40 and M42. If you would like more information on Priest House email enquiries@hopwoodhouse.com or call +44 (0) 161 337 3890 to speak to a sales consultant.